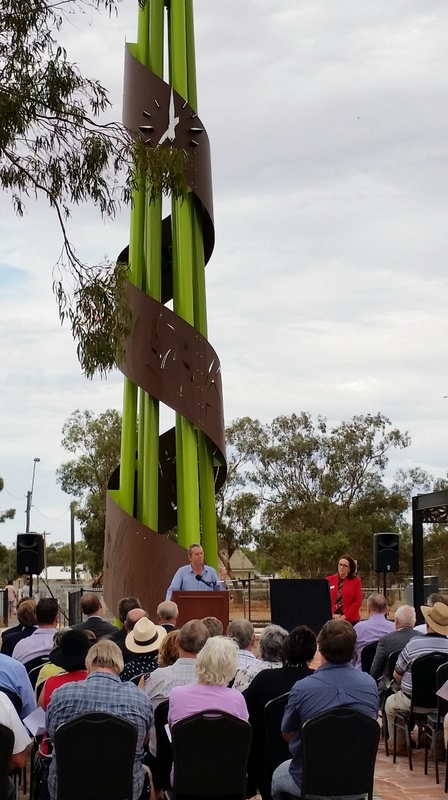 There has been a lot happening in Morawa, following the State Government’s announcement that it is one of the nine towns across Western Australia to qualify as a SuperTown. Landcorp has been appointed as the project manager, on behalf of the Shire of Morawa and the Midwest Development Commission (MWDC). TPG Town Planning & Urban Design (TPG) has also been appointed as the lead consultant responsible for the co-ordination and the preparation of a SuperTown Growth Plan, which will reflect the aspirational vision of Morawa, and provide an ‘investment blueprint’ to attract private investment and direct sustainable growth. A Community Reference Group has been established involving representatives from surrounding local government areas, indigenous representatives and significant local corporations. This group is responsible for providing feedback on Morawa specific and surrounding town issues. 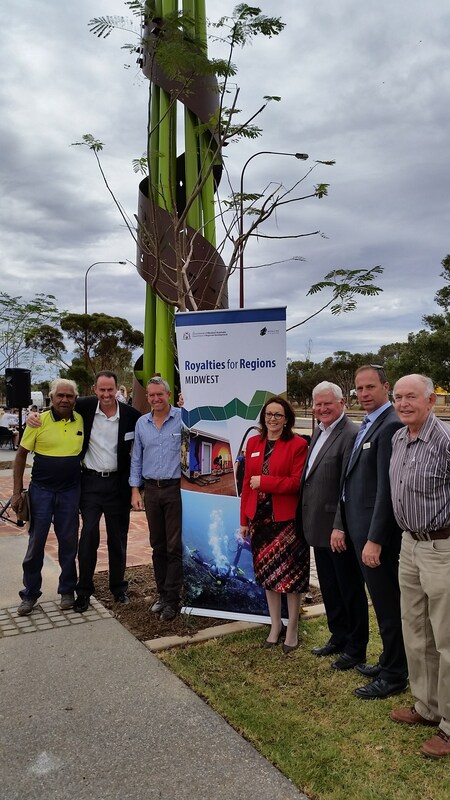 A Morawa Growth Planning Team has also been established which comprises government representatives who will assist with identifying key issues and provide a link with the local community and regional agency representatives. Both the Community Reference Group and the Morawa Growth Planning Team have met on two occasions - the 26th October and the 23rd November and the next meeting is on the 13th December, 2011. A community survey was released and has been available since October. If you have not completed the survey, please do so before Thursday 8 December. Please also encourage your family and friends to do the same to ensure the community has as much input into the planning process as possible. Thank you to everyone who participated in the two community and stakeholder workshops which were held on the 26th October 2011 and 24th November 2011. Both forums attracted a good response and have provided invaluable feedback for the consultants. The next opportunity for community and stakeholder input will be in December. The community is invited to attend an information session on the preliminary Growth Plan scenarios and Town Centre ideas. The Consultants will be available to answer questions and forms will also be available for the community to provide written feedback on preliminary Growth Scenarios. Forms will be available at the Displays / Sessions to capture feedback. Information posters will also be on display in the surrounding towns, including Mingenew, Three Springs, Perenjori, Yalgoo and Coorow. Key stakeholders and landowners have been invited to a Landowner and Stakeholder Design Session, with a focus on the Main Street and Town Centre. If you would like to be involved, contact Gavin Treasure on 08 9971 1204. An initial Draft Growth and Implementation Plan will be prepared by the end of February 2012, and further opportunities for public comment are anticipated to take place early 2012. For more information contact the Shire of Morawa CEO, Gavin Treasure on 9971 1204.